9 wins & 2 nominations. | They should have left well alone at the end of Series One. I previously reviewed this show (deleted) after the first series. Had they left it after the first series it would have remained in my opinion a slightly flawed, but compelling example of TV drama. 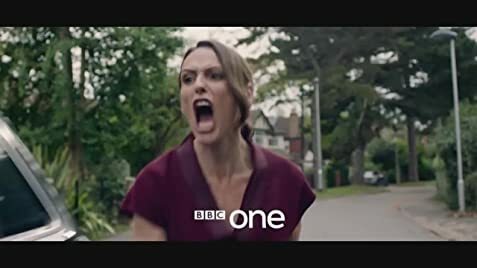 Having just watched the final episode of the second series, I wish that Suranne Jones had been given her way and the whole thing had been left at the end of Series One, which had a satisfying ending without leaning too much towards melodrama. Without disclosing anything of the latter series, I can only say how disappointed I am at how the story line became more complicated and unrealistic as the show progressed. Acting in this was, as in the first series, excellent, if a bit OTT at times, but I regret to say that this was spoiled by the plot, which was increasingly all over the place. A huge disappointment in almost every way. The unexpected success of the first series led to Suranne Jones receiving her first BAFTA nomination in 2016.